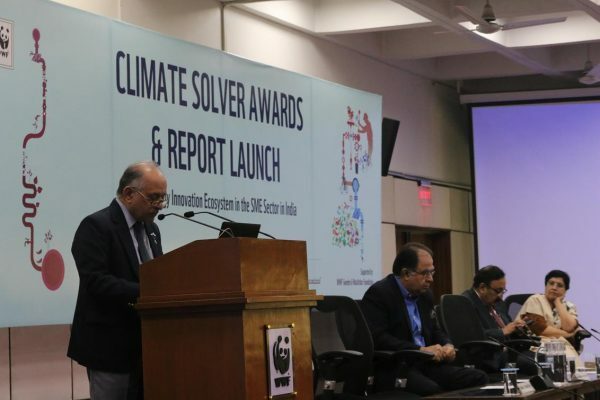 Two Indian companies were announced as the winners of WWF-India’s fifth annual Climate Solver Awards. 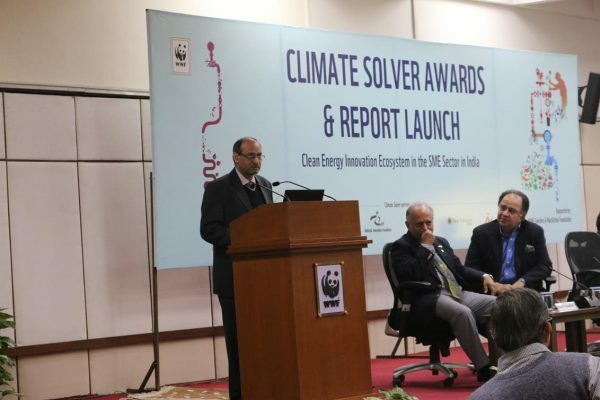 The awards were presented by the Chief Guest, Sh. 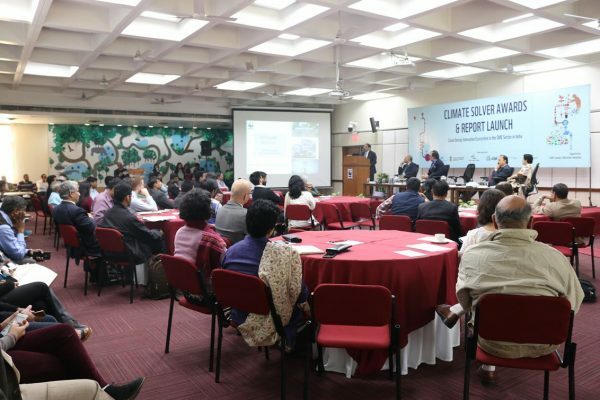 C. K. Mishra, Secretary, Ministry of Environment, Forest, and Climate Change, Govt. of India. 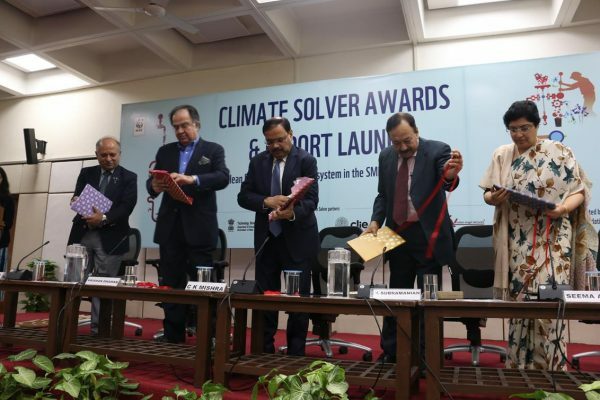 The two companies recognized – Atomberg Technologies Private Limited and Basil Energetics Private Limited – were conferred with WWF-India’s Climate Solver award under the GHG reduction category. 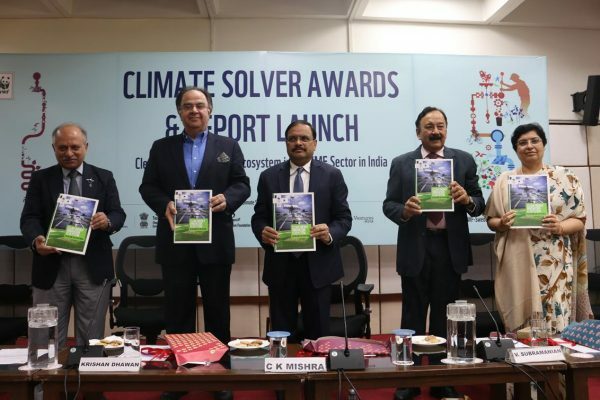 With this year’s edition, the number of Indian entrepreneurs on the Climate Solver Platform stands at 17 among the 100 honoured entrepreneurs recognized from around the world. 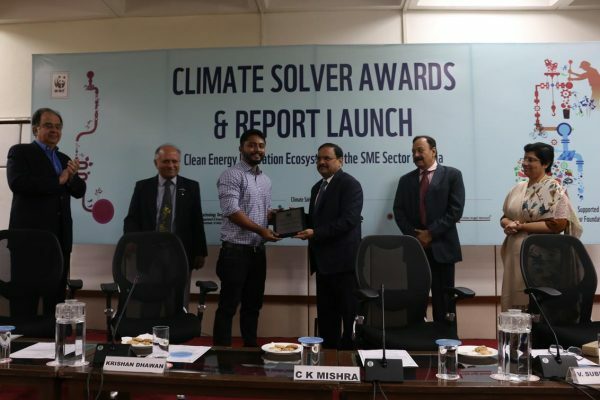 Basil Energetics emerged as the winner for its renewable energy based smart micro-grid that provides a complete decentralized energy solution for urban and rural areas. 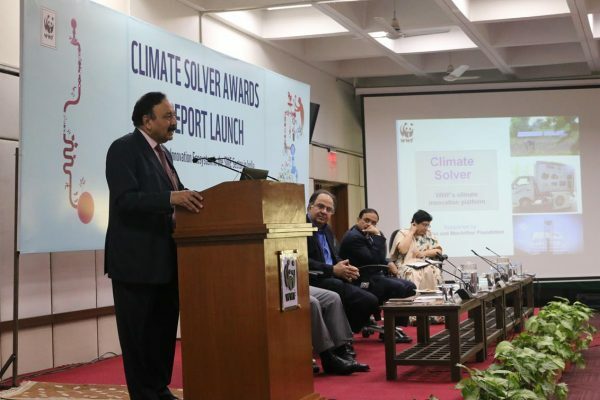 It offers a solution to manage green power in the form of a package which not only includes standalone solar panels, but also includes a range of innovative hybrid household electrical appliances such as a ceiling fan, LED lights, air conditioner, refrigerator etc. 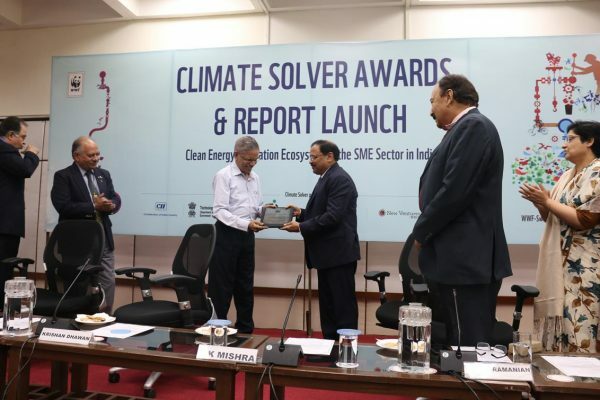 The winning innovation by Atomberg Technologies is the energy efficient Gorilla ceiling fan which is based on Brushless Direct Current (BLDC) motor technology that consumes 65 percent less energy compared to conventional motor technologies. 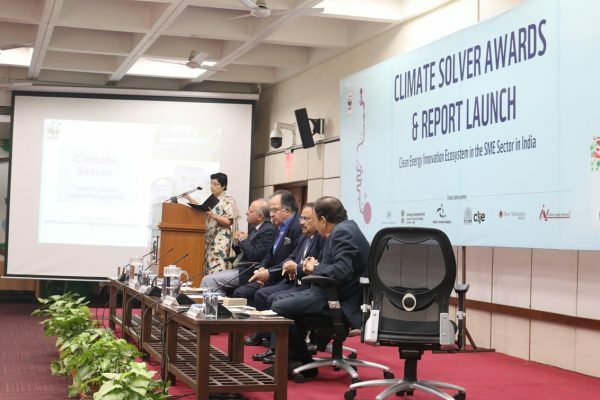 It serves as an excellent example of energy efficiency measures where technological intervention leads to substantial reduction of energy use without compromising on air delivery. 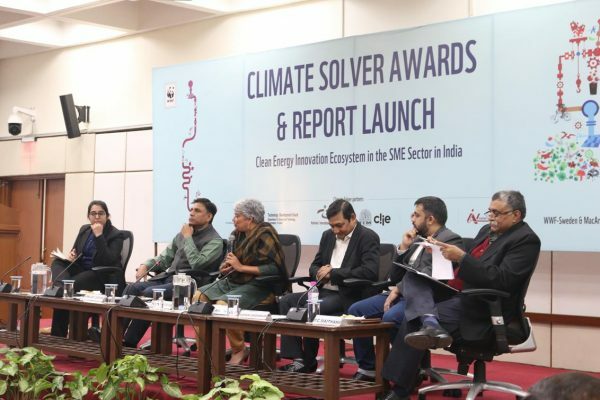 The award event was followed by release of a report titled “Clean Energy Innovation Ecosystem in the SME sector in India” jointly prepared by WWF-India and Okapi Research and Advisory. 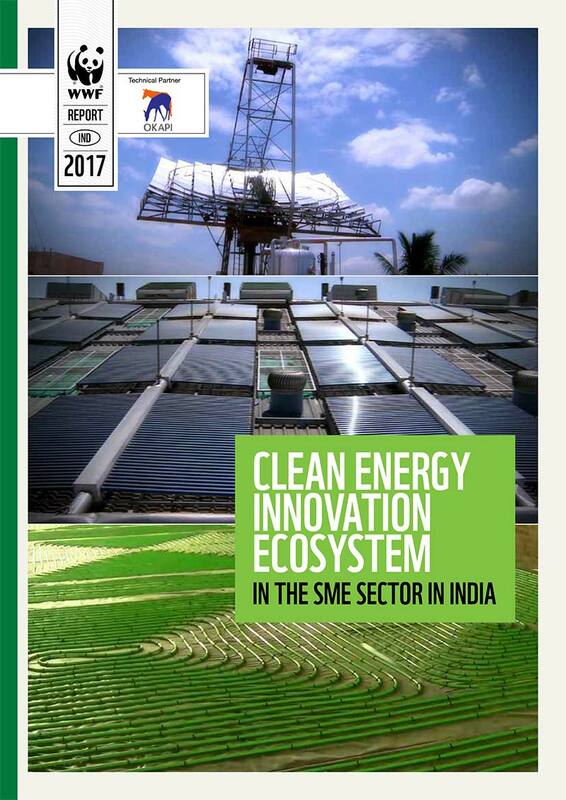 This report focuses on mapping the innovation ecosystem and analyses the challenges and opportunities that exist in the clean energy SME sector in India.